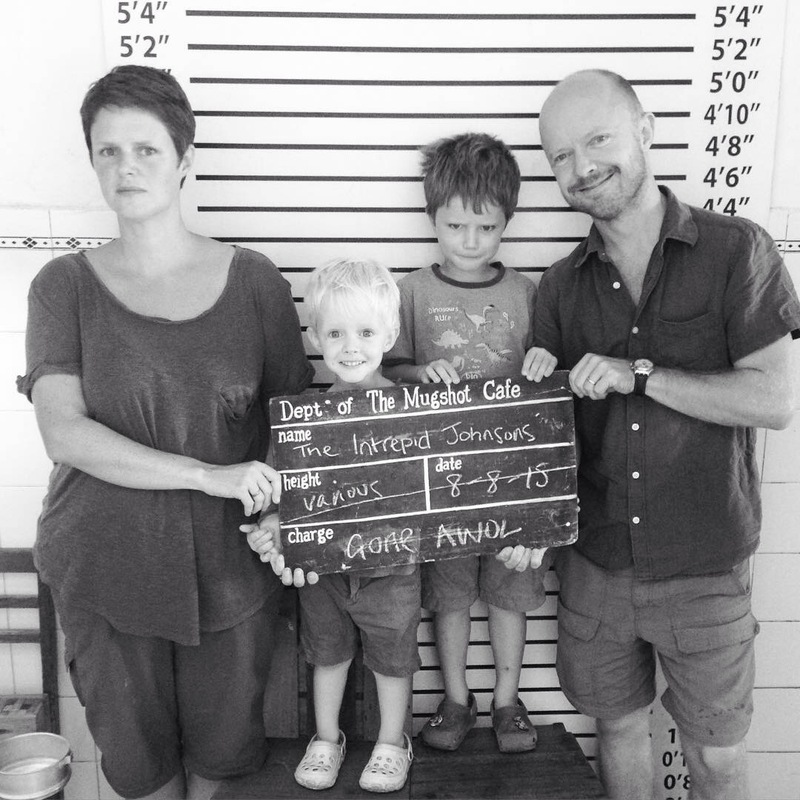 Today (well, two days ago but we haven’t been online) we have been travelling as a family for one whole year. It’s amazing that we haven’t killed each other, are still talking and, for the most part, are actually enjoying spending so much time together. It hardly seems possible that six months have passed since our half year travelversary; the time has gone in the blink of an eye and yet we have done so much! George: all the cool encounters with wildlife. Especially snakes and scorpions. Tom: going to elephant Katherine’s place and seeing seals at Milford Sound. Sam: snorkelling with George to find Nemo and sea turtles. Volunteering at the school in Cambodia. 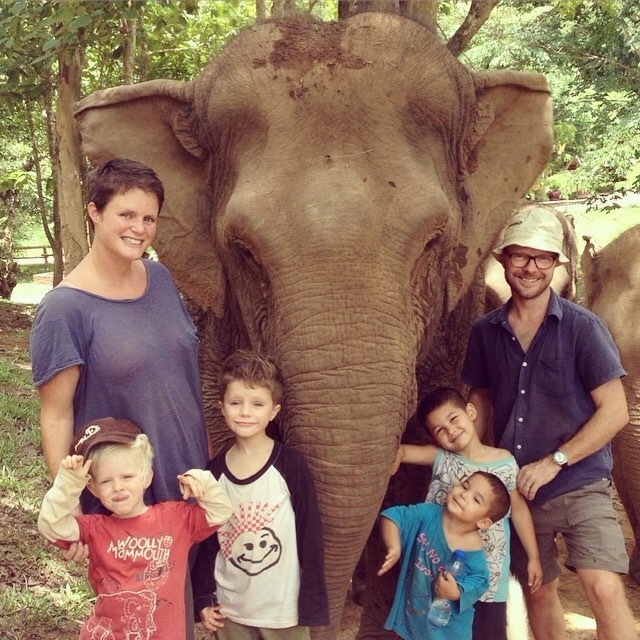 Our visit to Boon Lott Elephant Sanctuary. And pretty much all of New Zealand. 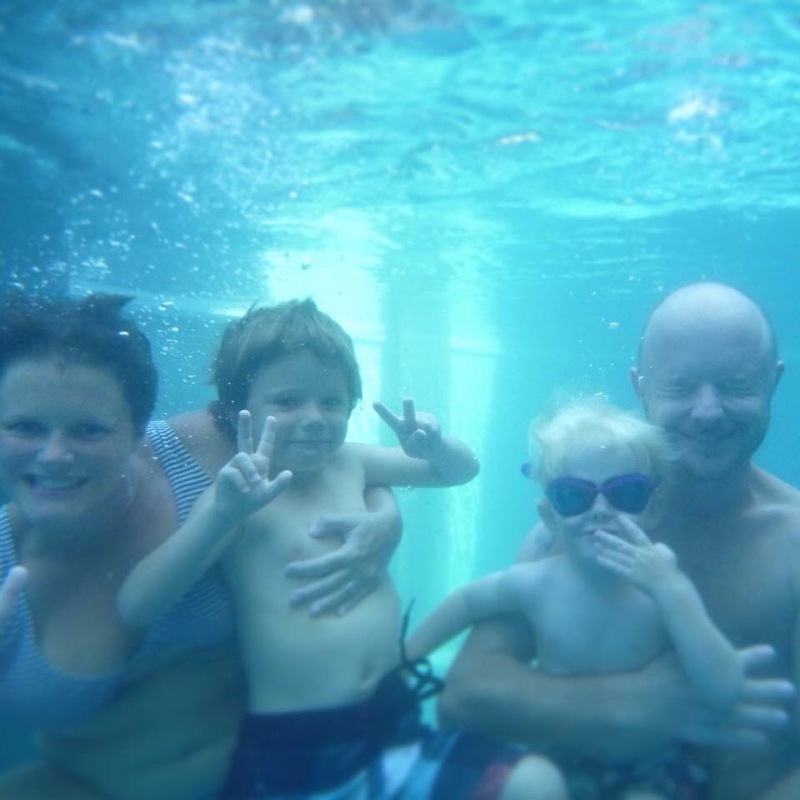 Nick: snorkelling in the Perhentian Islands, the school in Cambodia and the elephant sanctuary. The boys tour to Borneo! Our two weeks at my sister’s house in Sydney did wonders. Family, familiar food, good wine and a heap of toys ticked a lot of our homesickness boxes and we felt buoyed for the last leg. George: going to the Natural History Museum in London, seeing friends and being reunited with his dinosaur collection! Tom: playing with all my toys, having lots of baths and seeing my grandparents. Sam: my friends, a cold Christmas and some time to myself! Nick: friends and family, real ale and having a fixed abode. Congratulations!! A great feat. Here is wishing you many many more fab years on the road! Thank you – it’s been so much fun!